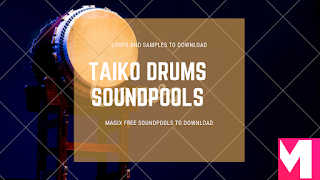 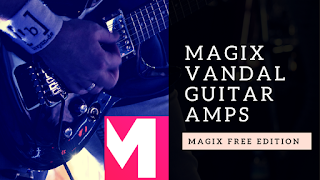 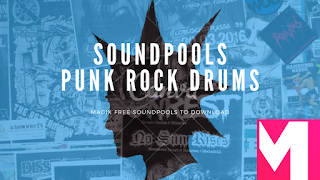 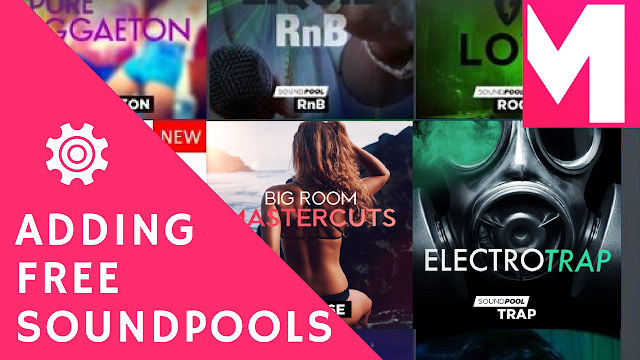 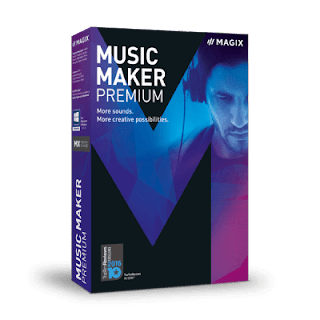 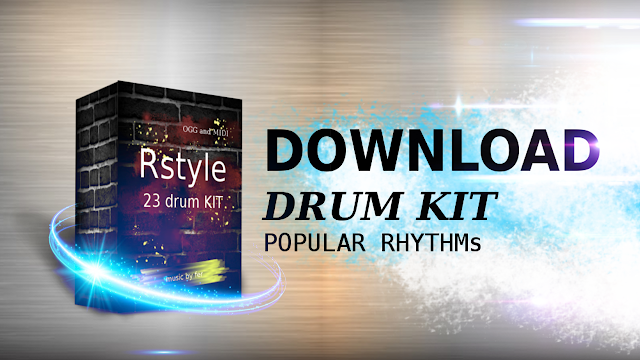 Learn a simple beat pop rock music in Magix Music Maker. 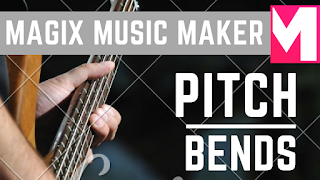 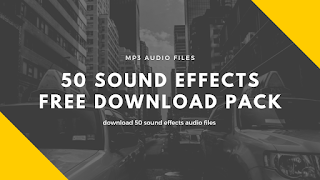 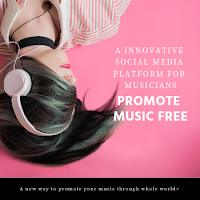 You can download the MIDI and PROJECT File of this Music song to use in this free music creator! 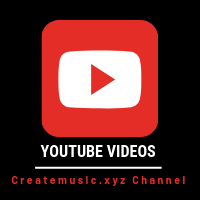 Don't forget to subscribe in our rss feed if you want to download and learn how to create midi files in Magix Music maker software.